Jennifer Koebele, M.S. Ed. is a writer and educator living in Charlotte, North Carolina. 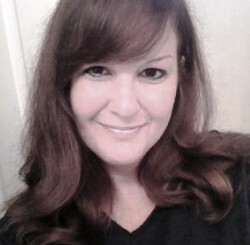 She specializes in researching and developing content about higher education, career planning and personal development. In addition to working in the classroom and providing private tutoring services, Jennifer home-schooled her children for 5 years. She currently freelances on a regular basis for several outlets, including UpgradedPoints.com and Zintro.com.